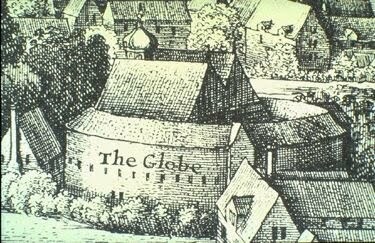 I toddled down to the Globe last night to see Henry VIII or All Is True. It's an odd little play that Shakespeare wrote in collaboration with John Fletcher. 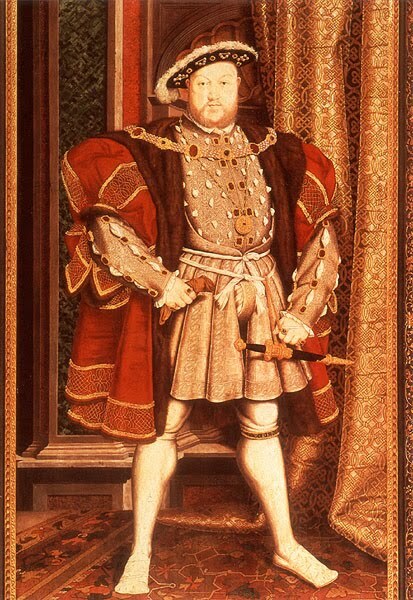 However, for me, Henry VIII has two melancholy and sobful associations. I will entertain you at the present with what happened this week at the Banks side. The King's players had a new play called All is True, representing some principal pieces of the reign of Henry the Eighth, which set forth with many extraordinary circumstances of pomp and majesty even to the matting of the stage; the knights of the order with their Georges and Garter, the guards with their embroidered coats, and the like: sufficient in truth within awhile to make greatness very familiar, if not ridiculous. Now King Henry making a Masque at the Cardinal Wolsey's house, and certain cannons being shot off at his entry, some of the paper or other stuff, wherewith one of them was stopped, did light on the thatch, where being thought at first but idle smoak, and their eyes more attentive to the show, it kindled inwardly, and ran round like a train, consuming within less than an hour the whole house to the very ground. 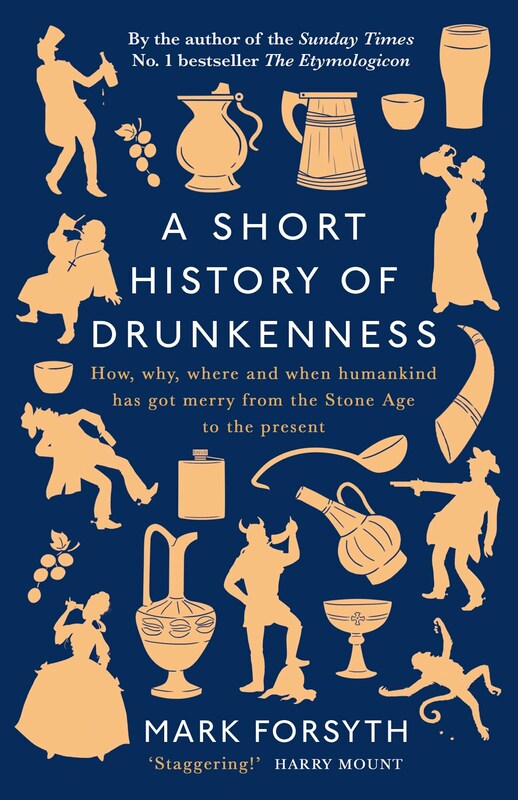 This was the fatal period of that virtuous fabrick, wherein yet nothing did perish but wood and straw, and a few forsaken cloaks; only one man had his breeches set on fire, that would perhaps have broyled him, if he had not by the benefit of a provident wit, put it out with a bottle of ale. I kept a pint of London Pride beside me, just in case, because I always wear incendiary breeches. All very interesting... but having been sent off otherwhere in pursuit of incendiary breeches was a red herring... the post the link goes to certainly mentions them but does not attempt to explain. Ms Biro, I'm not sure if this has been addressed elsewhere, but it's to do with a news story topical at the time of the original post. A Nigerian bloke obtained some explosive underpants in Yemen and attempted to detonate them on a plane in the US. Fortunately this only resulted in a small fire, smoke and much internet hilarity. There's a BBC article here.